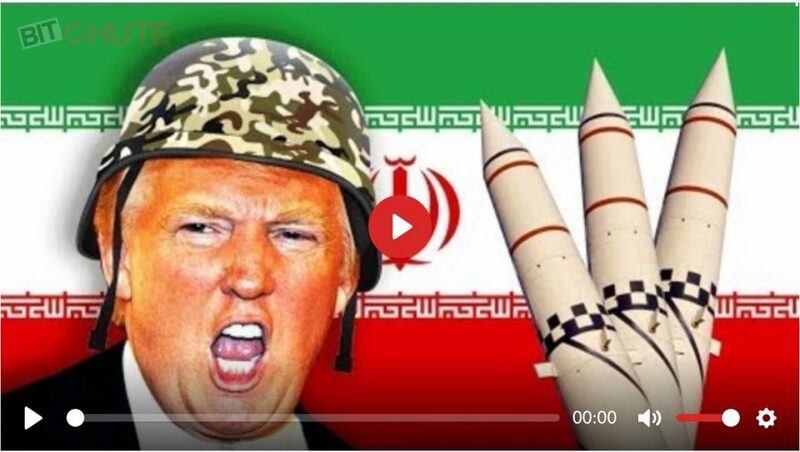 This week on the New World Next Week: No war on Iran! (*without congressional approval); Yes, you are being assigned a secret trustworthiness score; and government allows homeowners to grow vegetables in Florida! 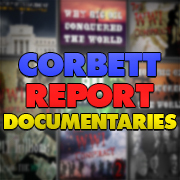 http://www.corbettreport.com/mp3/2019-04-11%20James%20Evan%20Pilato.mp3 This week on the New World Next Week: No war on Iran! 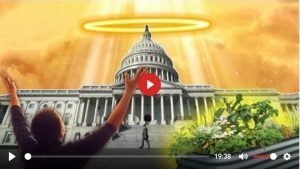 (*without congressional approval); Yes, you are being assigned a secret trustworthiness score; and government allows homeowners to grow vegetables in Florida! 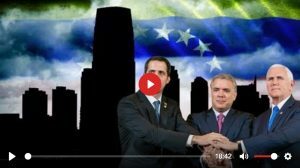 This week on the New World Next Week: Bibi sweats over looming indictment; Venezuela’s blackout follows a regime change NGO plan; and SXSW gears up for the biometric rollout. 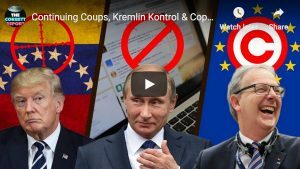 http://www.corbettreport.com/mp3/2019-03-14%20James%20Evan%20Pilato.mp3 This week on the New World Next Week: Bibi sweats over looming indictment; Venezuela’s blackout follows a regime change NGO plan; and SXSW gears up for the biometric rollout. 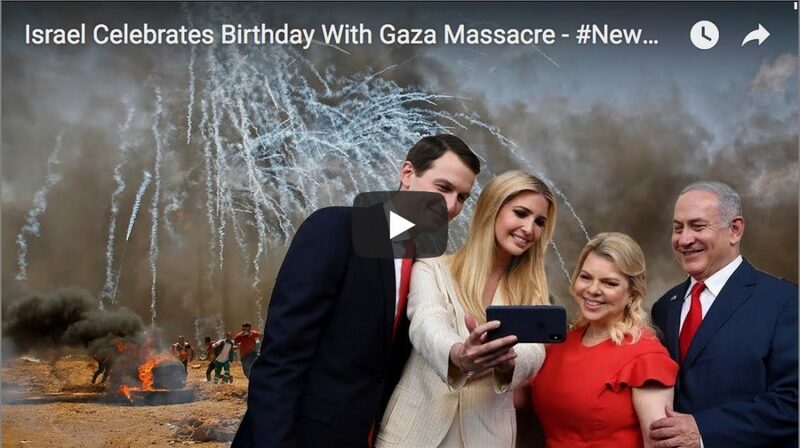 This week on the New World Next Week: Israel celebrates its birthday by spilling the blood of unarmed protesters; a think piece on cliodynamics asks if we are destined for an age of rage; and the EFF defeats the podcast patent. 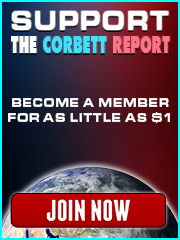 http://www.corbettreport.com/mp3/2018-05-17%20James%20Evan%20Pilato.mp3 This week on the New World Next Week: Israel celebrates its birthday by spilling the blood of unarmed protesters; a think piece on cliodynamics asks if we are destined for an age of rage; and the EFF defeats the podcast patent.